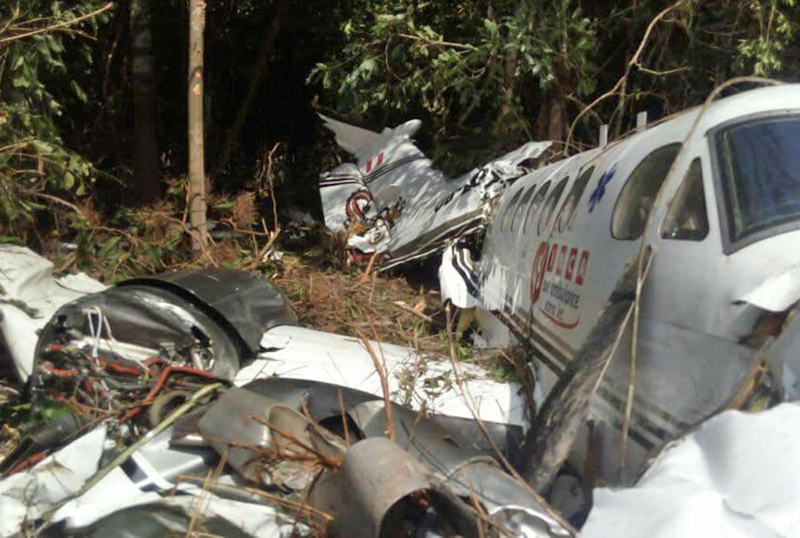 The twin engine aircraft left Contamana Airport at 1128LT on a charter flight to Pucallpa, carrying 10 passengers and two crew members. 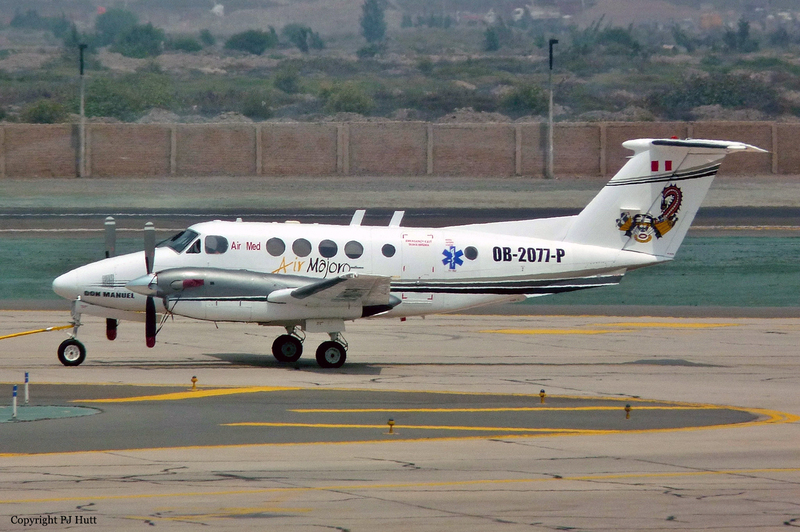 En route, the pilot informed ATC about an unexpected situation (apparently technical problems) and was forced to make an emergency landing. 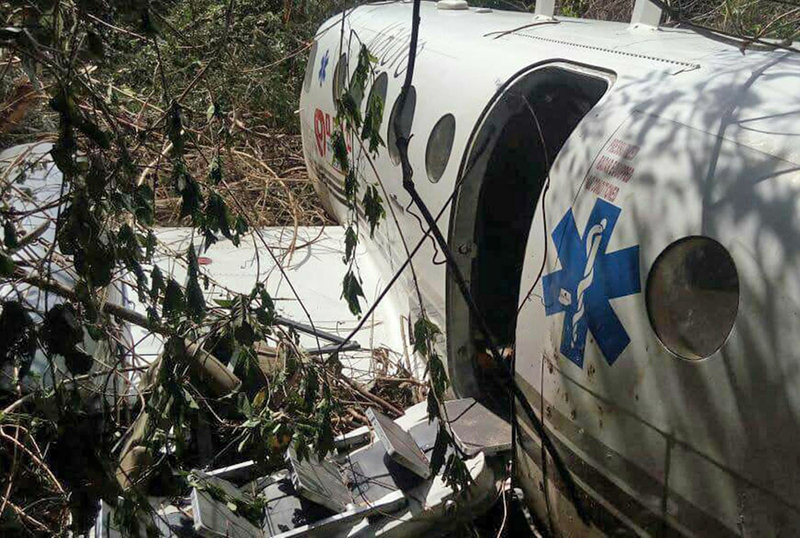 While trying to land, the airplane struck trees and crashed in a dense wooded area located some 42 km north of Pucallpa. 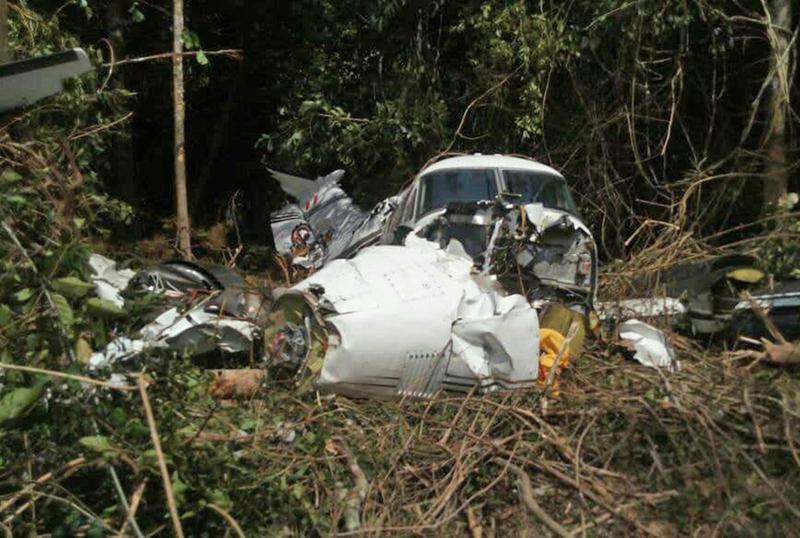 The airplane was partially destroyed while all 12 occupants were rescued, some of them were injured.